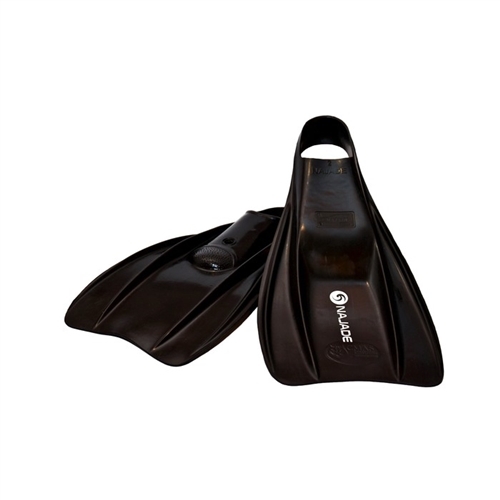 Najade's Iron fins offer a substantial increase in power over their very popular UW design. They are very stiff and much shorter than many other popular UWH choices. Very fast and maneuverable, great for swimmers. They are the ultimate travel fin, sitting easily inside a standard sized backpack.